Alpaca Delights originated with two animals in 2009. 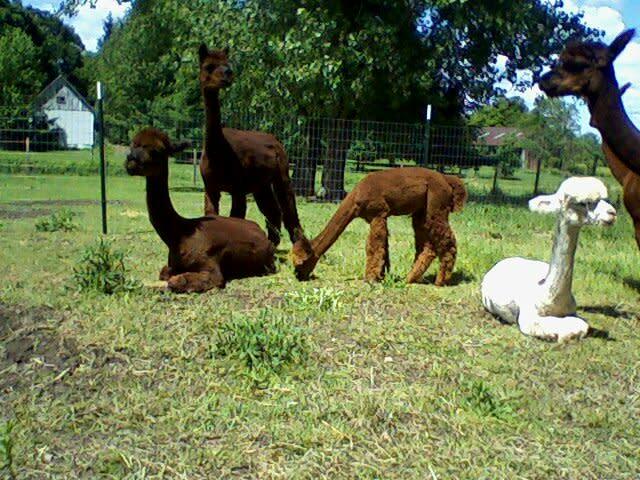 The farm now enjoys fourteen alpacas with individual personalities. 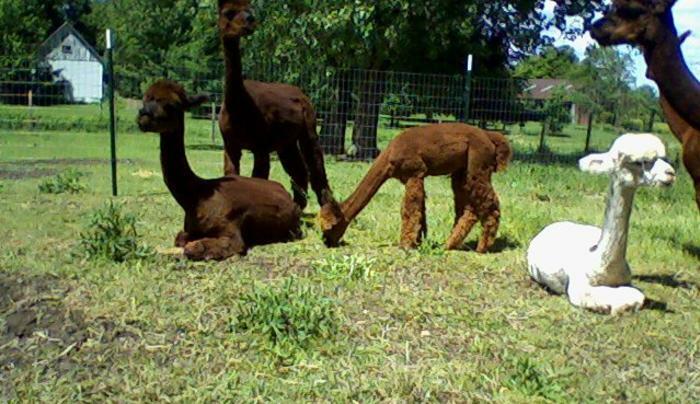 Take time to visit with the alpacas and purchase yarn and other merchandise at their store. Shearing occurs in the spring, but they can demonstrate carding, spinning and needle felting.